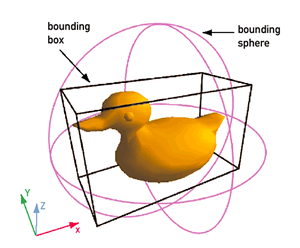 Today, I’d like to share with you the basics of collisions , physics and bounding boxes by playing with the WebGL babylon.js engine and a physics engine companion named oimo.js. 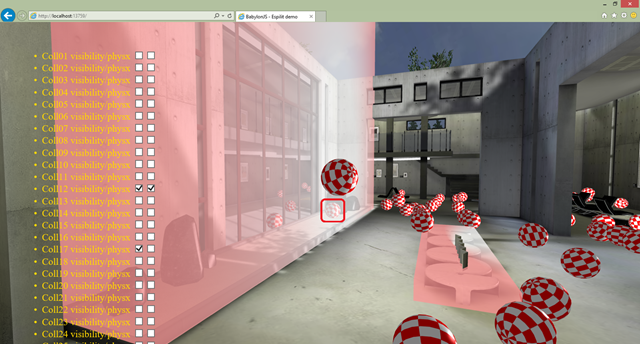 You can launch it in a WebGL compatible browser —like IE11, Firefox, Chrome, Opera Safari 8, or Project Spartan in Windows 10 Technical Preview —then, move inside the scene like in an FPS game. Press the “s” key to launch some spheres/balls and the “b” key to launch some boxes. Using your mouse, you can click on one of the spheres or boxes to apply some impulse force on it also. Note: if you’d like to start learning babylon.js, you can follow our free training course at Microsoft Virtual Academy (MVA). For instance, you can jump directly to the “Introduction to WebGL 3D with HTML5 and Babylon.js – Using Babylon.js for Beginners” where we cover this collision part of Babylon.js. You can also have a look at the code inside our interactive playground tool: Babylon.js playground – Collisions sample. Download it from our GitHub repository, and then follow the Introduction to WebGL 3D with HTML5 and Babylon.js – Loading Assets module of our MVA course to learn how to load a .babylon scene. Basically, you need to host the assets and the Babylon.js engine into a web server and set the proper MIME types for the .babylon extension. Download this premade Visual Studio solution (.zip file). Of course, you can still follow this tutorial if you don’t want to use Visual Studio. Here’s the code to load our scene. Remember that while most browsers support WebGL now – you should test for Internet Explorer even on your Mac. 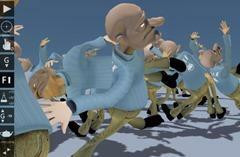 Using this material, you will only benefit from the embedded collision engine of Babylon.js. Indeed, we’re making a difference between our collision engine and a physics engine. 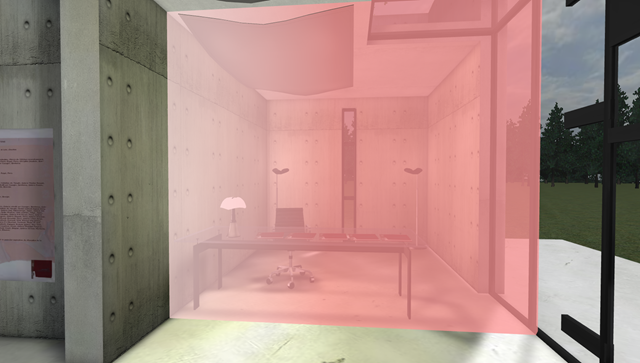 The collision engine is mostly dedicated to the camera interacting with the scene. You can enable gravity or not on the camera, you can enable the checkCollision option on the camera and on the various meshes. 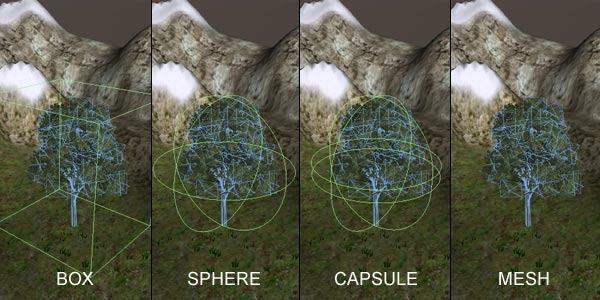 The collision engine can also help you to know if two meshes are colliding. But that’s all (this is already a lot in fact!). 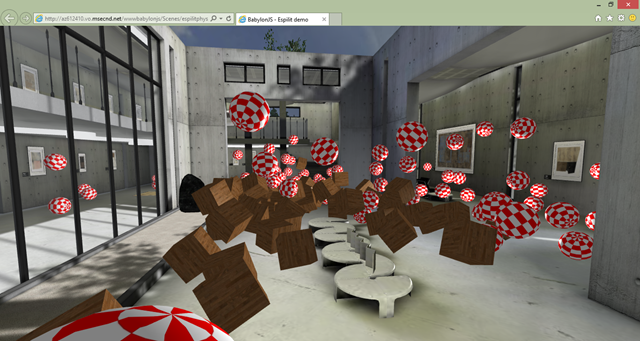 The collision engine won’t generate actions, force or impulse after two Babylon.js objects are colliding. You need a physics engine for that to bring life to the objects. If you’ve chosen “option 1” to load the scene, you then need to download Oimo.js from our GitHub. It’s a slightly updated version we’ve made to better support Babylon.js. If you’ve chosen “option 2”, it’s already referenced and available in the VS solution under the scripts folder. Note: to understand how picking works, please view this MVA module: Introduction to WebGL 3D with HTML5 and Babylon.js – Advanced Features or play with our online sample: Babylon.js Playground – Picking sample. Hope you’ve enjoyed this tutorial! Feel free to ping me on Twitter to comment on it. This article is part of a web dev tech series from Microsoft. 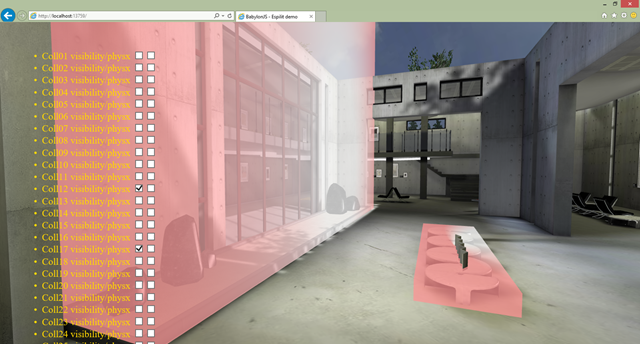 We’re excited to share Project Spartan and its new rendering engine with you. Get free virtual machines or test remotely on your Mac, iOS, Android, or Windows device with modern.IE.